﻿ Affordable CNC Laser cutting services - GK Industries, laser cutting | job work | services | in | Coimbatore | Chennai | Erode | Bangalore | Trichy | Tiruppur | Karnataka | Hyderabad | Madurai | Thanjavur | Salem | namakkal | Vellore | Viluppuram | Tirunelveli | Tiruvannamalai | Kerala | Cochin | Cuddalore | Tamil Nadu | India. Best laser cutting services – What is laser cutting? Are you searching on finding best laser cutting services? Well, before looking into it. First let me explain you about what is laser cutting and why should choose it. Laser cutting is the method of using laser beam to cut or engrave materials from flat sheets of parts such as wood, plastic and lot of other materials. 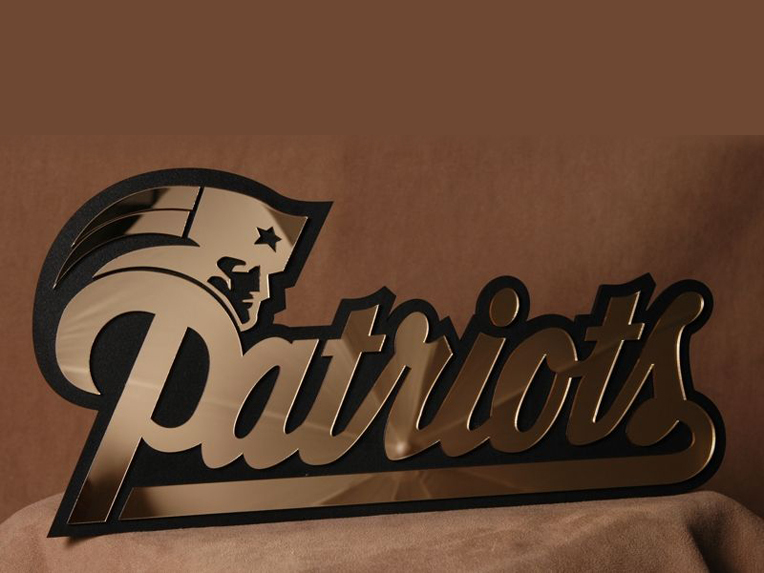 Using laser cutting we can make things such as signage, jewelry, prototype pieces and also production jobs. What is laser cutting and how it works? The Laser cutting tool works via directing the high-powered laser beam very accurately at the preferred parts to either mark or slice right through. While cutting, laser beam burns on the material leaving-you with cutout shape which you have indicated in your route file. Cutting beam is very thin and accurate resulting in extremely detailed and precise cuts. Through reducing beam power we can mark surface of material, this is said to be engraving or etching and will give some fabulous effects on plastic and wood. Generally laser cutting has been used highly by engineers also in many industrial sectors to slice hard parts for machines. Why should choose laser cutting services? Laser cutting is known to be best tool used for cutting parts ideally. Compare to other tools, it stands top on market. So, people who have been searching for effective laser cutting services in Coimbatore or around Tamil Nadu can look at GK Industries. Here, you can expect ideal service also for reasonable price. Is GK Industries good to hire for obtaining laser cutting services? Of course, Yes, GK Industries provides best and effective laser cutting services Coimbatore | Kerala | Trichy | Chennai | Bangalore | Tiruppur | Karnataka also across Tamil Nadu. GK Industries have attained high praise in global market for offering laser cutting services and being in this field more than 50 yrs. To obtain precise needs of clients, we have brought forward high-tech laser cutting services in Coimbatore. This service is well –accepted for cutting any kind of materials in lot of industrial and commercial applications. Their skillful experts have strong knowledge of how to do with laser cutting and ensure to suggest ideal cutting depends on customer needs. Moreover, the provided laser cutting services is highly praised in the market as of its reliability, promptness, cost effective and timely-execution. CNC | laser cutting | job work | services | in | Coimbatore | Chennai | Erode | Bangalore | Trichy | Tiruppur | Karnataka | Hyderabad | Madurai | Kerala | Tamil Nadu | India.